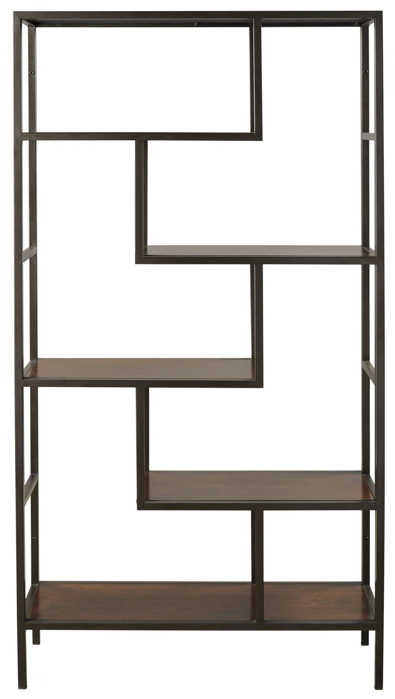 If you’re looking for a striking way to store your books, you’ve come to the right place. 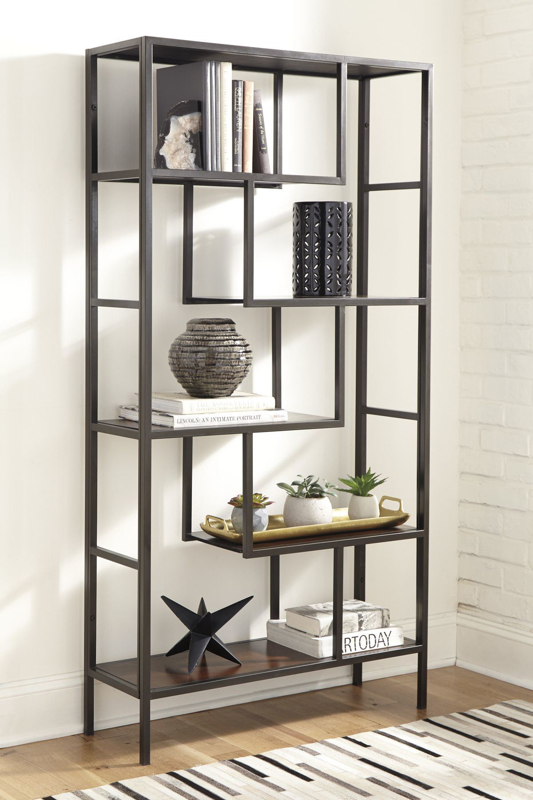 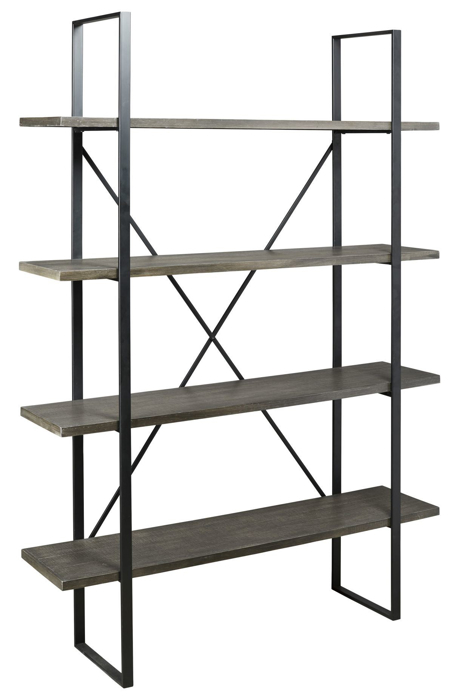 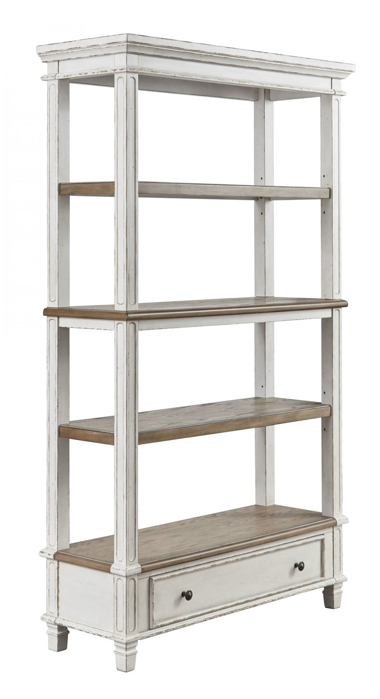 Browse our bookcases to find just what you need. 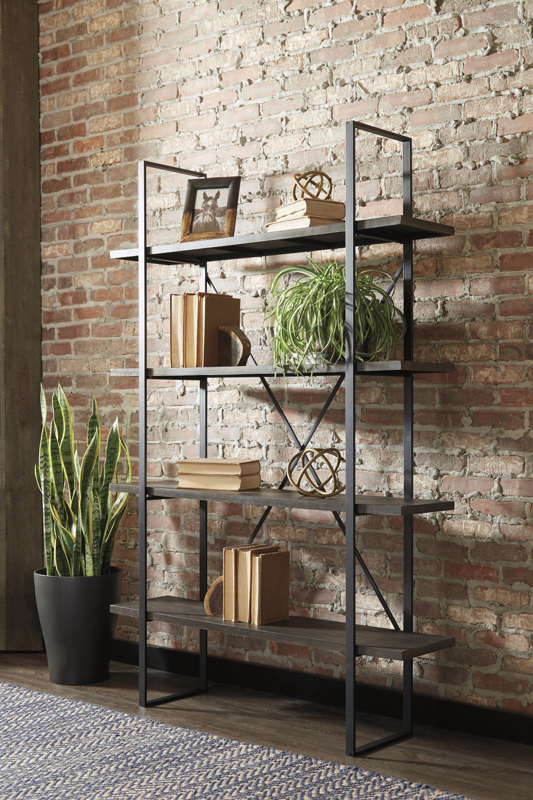 Choose between light wood, dark wood, painted wood, and wood with metal accents. 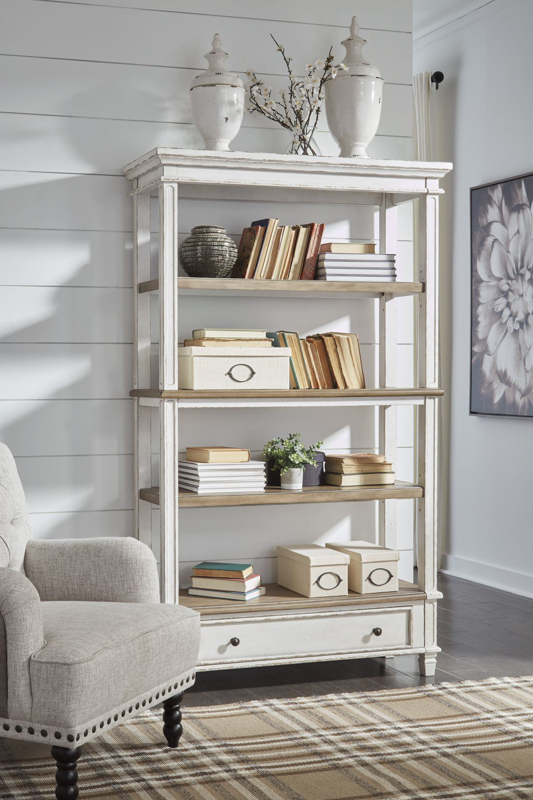 There’s never been a more stylish way to display your books and decorations!